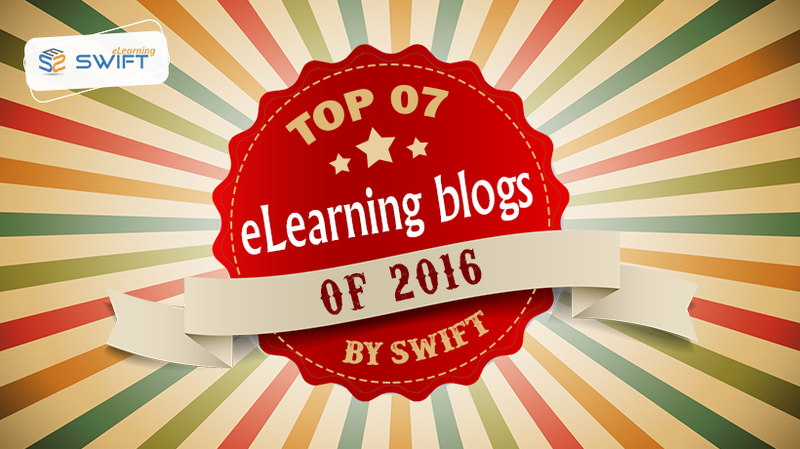 The year 2016 was a busy and productive year for Swift eLearning. 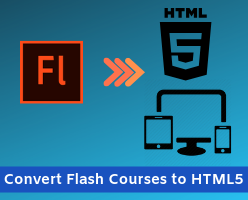 We tried to help readers with our blogs covering different eLearning topics and trends. As a result of our work, we got applauded with good feedback which would stand as a great sign of encouragement to increase our quality for next coming years. In case you missed our blogs, we’ve summarized you to have a glance over our top 7 eLearning blogs of 2016 based on the traffic we received. This blog covers the microlearning characteristics and explains its need in current scenario – As an emerging instructional design strategy for corporate learning environment that supports blended learning / mobile learning strategy / formal training. This blog forecasts the upcoming eLearning trends which include Gamification, Mobile Learning, Microlearning, Automated eLearning Authoring Tools, Augmented Reality (AR) and Virtual Reality (VR), Personalized Learning and Big Data. 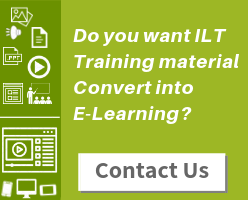 This foresight might help you to pick the right eLearning strategy for corporate learning. Blog #3: Is Articulate 360 Effective Enough to Create Fully Responsive eLearning Courses? Articulate 360 has come a long way with a suite of tools and wide range of features that are essential to create eLearning solutions effortlessly. 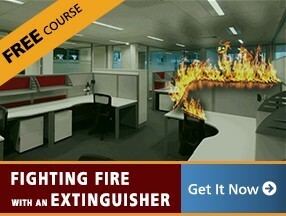 Articulate Rise can certainly be a killer eLearning web app to create fully responsive eLearning. 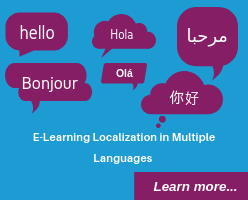 This blog takes us closer to beneficial offerings that Articulate Rise has to offer for multi-device eLearning. This initial product review on Articulate 360 provides the insights on new and exciting features for eLearning development. This blog also takes you through the new three brand-new authoring tools – Rise, Preso and Peek. This blog post highlights how we converted a simple quiz with true and false questions into an interactive eLearning output. We’ve dropped the boring Next button and used the hotspots to raise the learner’s curiosity and engagement. This case study explains how Gamification can supercharge Compliance training. Considering the dry subject matter and importance of business requirements of client, we proposed Gamification as part of our instructional design strategy to maximize the learner engagement. Hope you find our top eLearning blogs useful. Watch out this space for future blogs and trends in eLearning development. Please do share it on LinkedIn, Twitter and Facebook using the links below.